We All Want to Stay in This Cannabis Hotel! The Spanish police have revealed hundreds of pot plants in a vacant hotel located on the Mediterranean coast. The Spanish police have revealed hundreds of pot plants in a vacant hotel located on the Mediterranean coast. Four people were arrested for being a part of this operation. If hundreds of marijuana plants doesn’t sound like a lot of weed, try picturing three floors covered with it. That’s a whole lot of weed! Officers ran through the hotel in the town of Pineda de Mar, approximately 40 miles north of Barcelona, on Wednesday and found quite a big stash of marijuana plants that were in various stages of growth that covered three of the five floors of the hotel, according to the police. Can you imagine, walking into a hotel with three whole floors of marijuana? It had to of been a nice view, to say the least. Cops arrested two Russian women, ages 27 and 40, and two Spanish men, aged 34 and 63, from the close by towns of Blanes and Lloret de Mar. They were arrested on suspicion of running the huge marijuana cultivation operation. Mossos d’Escuadra tweeted a short 30-second video of the operation, which shows about eight officers busting through a metal gate using bolt cutters. According to Sílvia Biosca, 3rd deputy mayor of Pineda de Mar, police were tipped off about the plantation by local neighbors who could smell the weed in the building. The entire operation lasted until the early afternoon, police had to make three whole runs from the crime scene and transport the plants in truckloads. Criminals or simply creating a business? 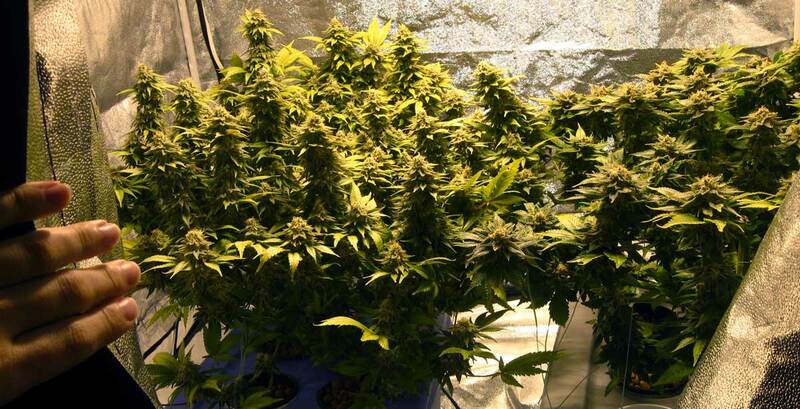 According to the police, the raid resulted in retrieval of a whopping 2,491 pot plants. All of those plants have an estimated value of 60,000 euros, which equals $67,000 US dollars. The people involved in this operation had reportedly entered the vacant hotel about a year ago and had been stealing electricity to supply the undercover business. Each four members will arrive in court accused of public health offences, associating with a criminal group, and energy fraud. Was this an act of crime? Or, was it just a group of buddies wanting to build a business? That answer is to be determined. Sílvia Biosca believes that the group were friends who wanted to build their own business in the hotel. At least she’s thinking positively. It seems that it was a harmless act, but the fact that they stole electricity may leave them in a tough situation in the courts. Many folks are growing marijuana and selling it as a way to provide for their families/ loved ones. 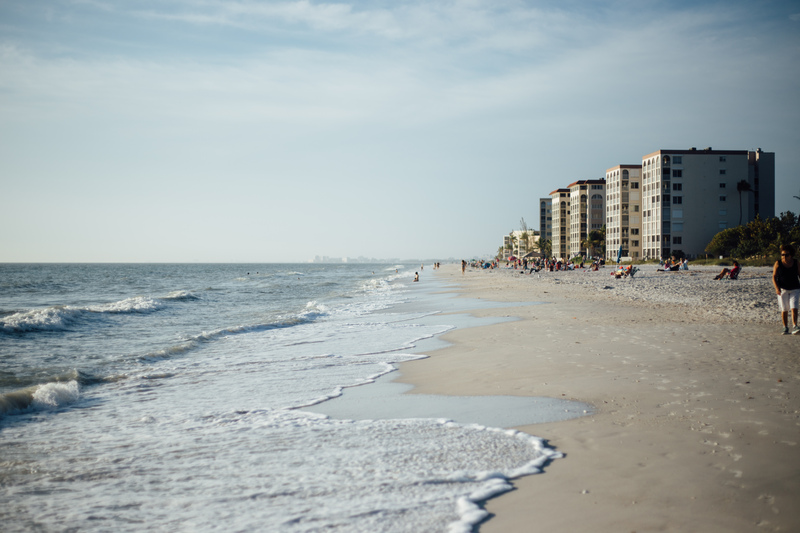 With pending legalization and even current legalization in many states, someday people will be able to grow from home and won’t have to search for inconspicuous locations to create a business. 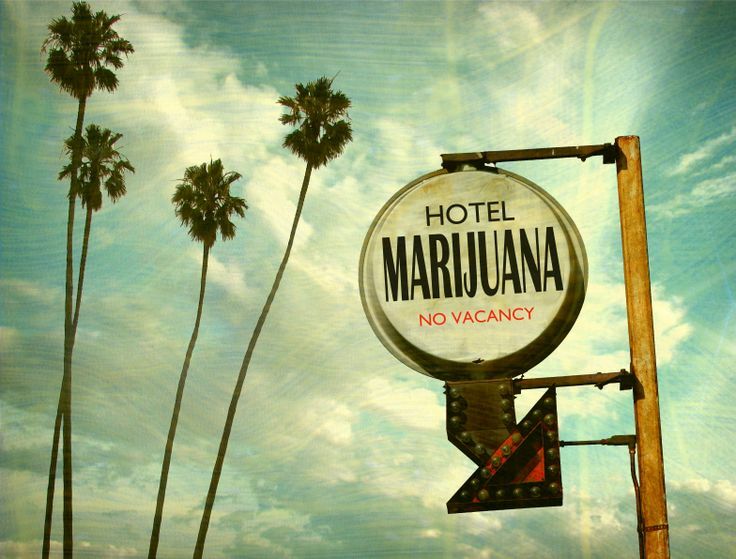 Do you think that growing marijuana in the hotel was genius or too risky? What do you think the courts will have to say? Let us know on social media or in the comments section below.